Why the hell would ya even… LMAO! 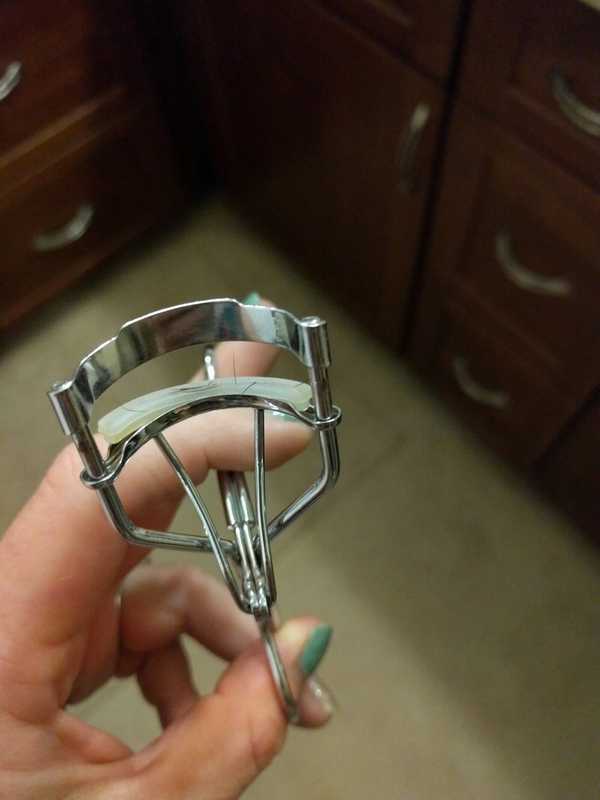 Yes, I realize that curling my 8 eyelashes was a bit ridiculous. James … you took the words right out of my mouth! LOL! Love you, Jess! That was pretty much my same thought…love you friend! !